Rogue Valley Cannabis is proud to invite the community to join our volunteer event with Sanctuary One! Sanctuary One is a nonprofit dedicated to promoting the wellbeing and care of animals, people, and the earth all in one location. 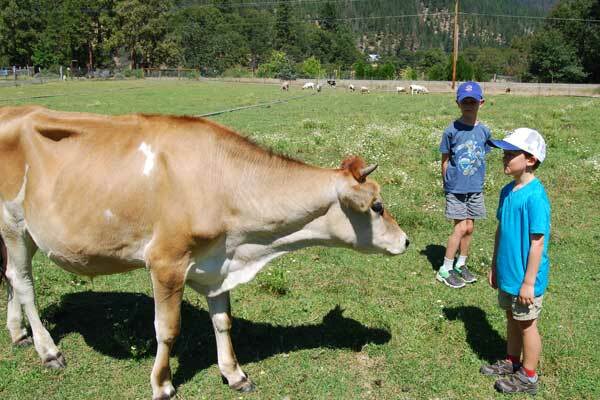 As the first Care Farm in the United States, Sanctuary One began fulfilling it’s mission statement by rescuing animals, healing people, and promoting environmentally sustainable practices when it officially opened in March 2008. Sanctuary One offers programs that demonstrate how farming for health can be an affordable, effective and a natural means of healing people. 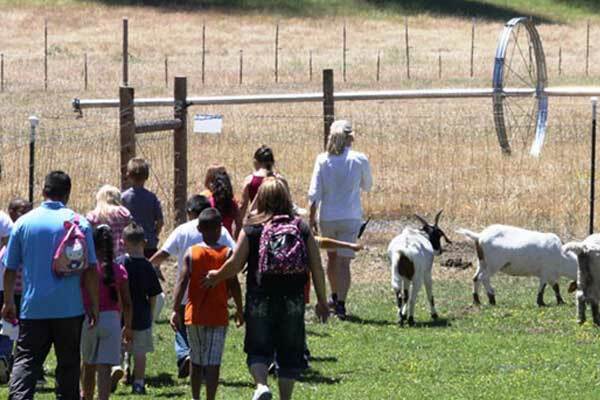 Educational tours are offered to the public and groups from schools and youth-serving nonprofit organizations are invited to visit the farm for fresh air, exercise, hands-on service-learning projects and field trips. They also provide troubled teens with an outlet geared to steer them on the right path for their futures. 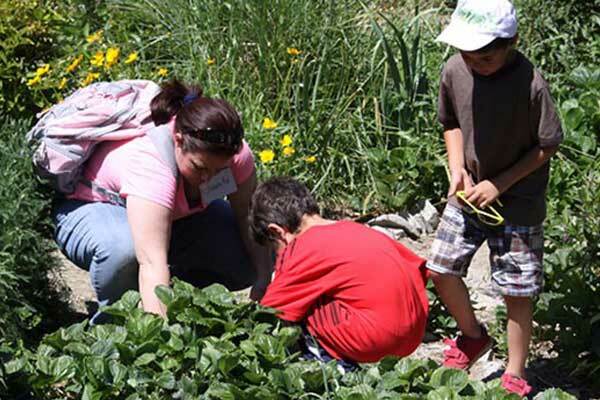 While mentoring interns and volunteers who dream of becoming next generation farmers, Sanctuary One also promotes the ethics of mindful and sustainable living. 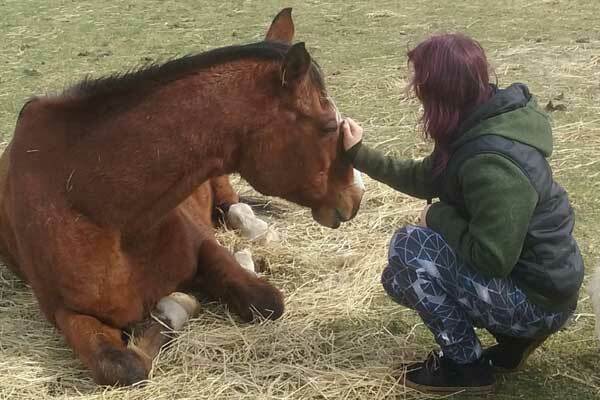 This incredible ‘sanctuary’ was designed to provide a safe, loving home to rescued farm animals and pets as well as foster an environment fit for people to visit, learn, heal and help. Sanctuary One is proud to launch its first Volunteer Week and we are even more proud to be a part of the fun! The National Volunteer Week theme this year is Service Unites. With 55 acres and over sixty animals, it takes a lot of work to keep their care farm running smooth, which is why we are asking you to join us in our effort to support such an amazing organization. You can sign up to volunteer with us at our flagship store located at 6388 Crater Lake Ave, Central Point, OR 97502. The volunteer days will take place from April 23rd-28th and Saturday April 29th will mark Sanctuary One’s opening of public Farm Tour season! In helping Sanctuary One, you not only help the animals they’ve rescued and are preparing for their forever homes, you help a multitude of other nonprofits Sanctuary One serves, like veteran groups, children’s groups, and more. What type of projects are there? * Shoveling, mucking, hauling, and more!